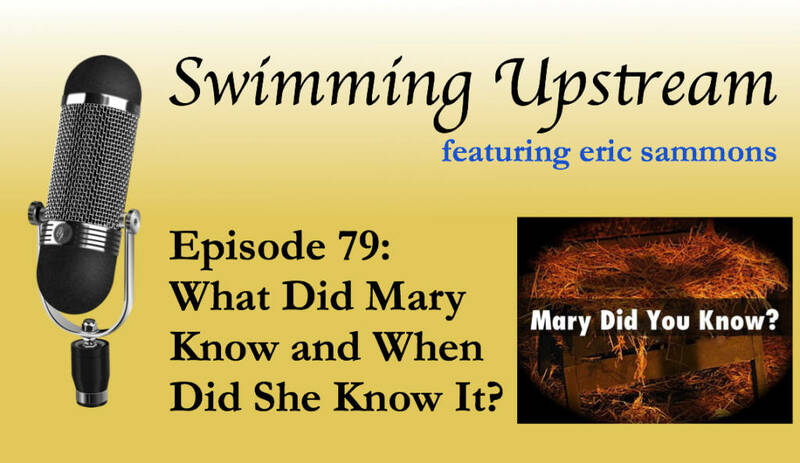 79: What Did Mary Know and When Did She Know It? Christmas is approaching, which means we all get to hear the song, “Mary, Did You Know?” Protestants have hailed it as a “contemporary Christmas classic,” but Catholics are more uneasy about the song. Why? Because it seems to denigrate Mary, or at least her knowledge of salvation history and her own son. I go through the 13 “Did you know?” questions in the song and answer them from a Catholic perspective.